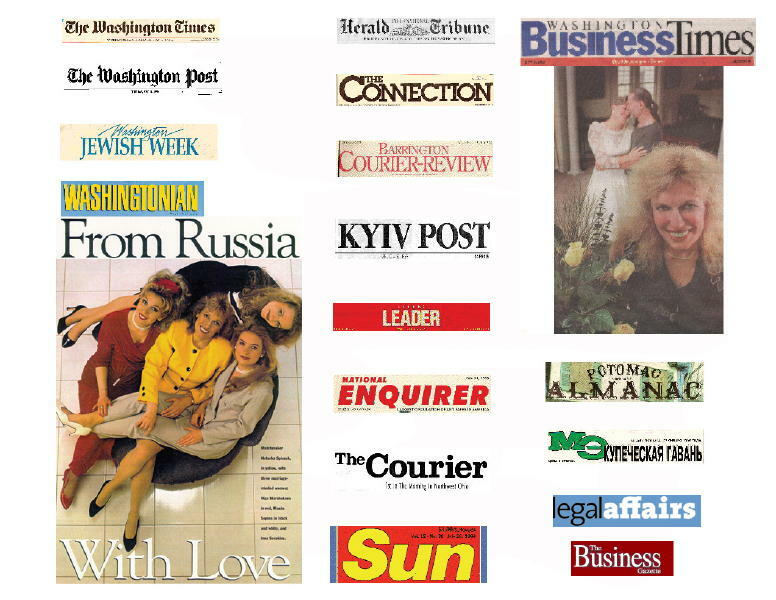 Since the beginning, Encounters International has received a lot of media attention and coverage. Some of these articles are available for online viewing. The navigation frame on the left will take you to the desired story about us. Members of the media interested in covering Encounters International may contact Natasha Spivack for information and references.